On Christmas eve, Hayley's grandpa passed away. He was 102. 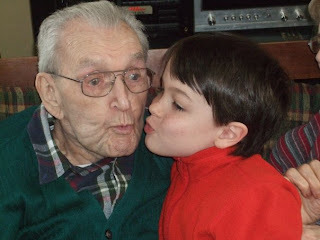 Hayley was able to be at his 100th birthday party a few years ago. Please pray for Hayley and the MacLeod family in their time of grieving.